Under Armour’s Forge 96 returns this month in a slew of new colorways. 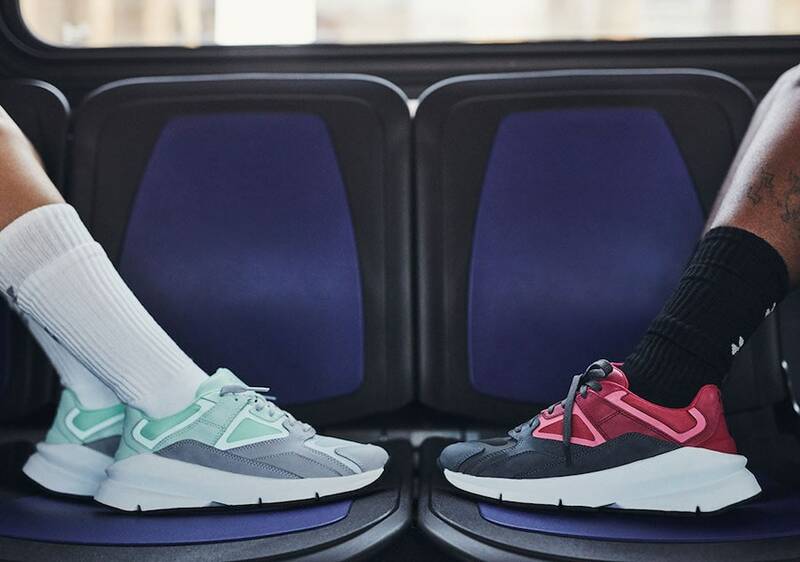 The brand’s first SportStyle shoe was a surprising success initially, prompting the Massachusetts brand to ready up for Season 2 of their latest silhouette. 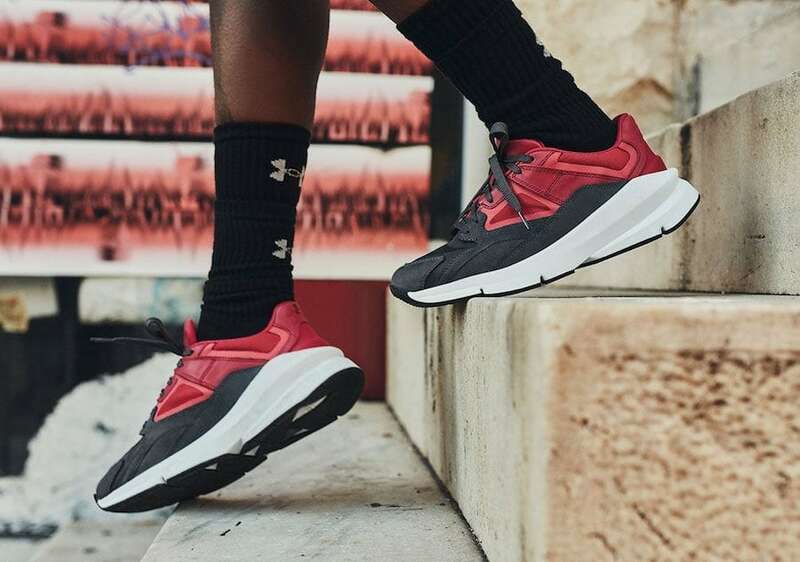 This week, Under Armour finally released the second set of offerings for their Forge 96, a distinctive silhouette from the brand meant to float somewhere between trainer and lifestyle shoe. 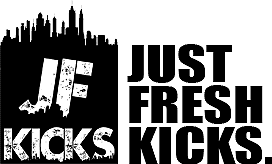 The initial launch was a success for the brand, proving that they could infuse their sports-inspired DNA with something made for casual everyday wear. The Under Armour Forge 96 is a brilliant step in the right direction for UA. 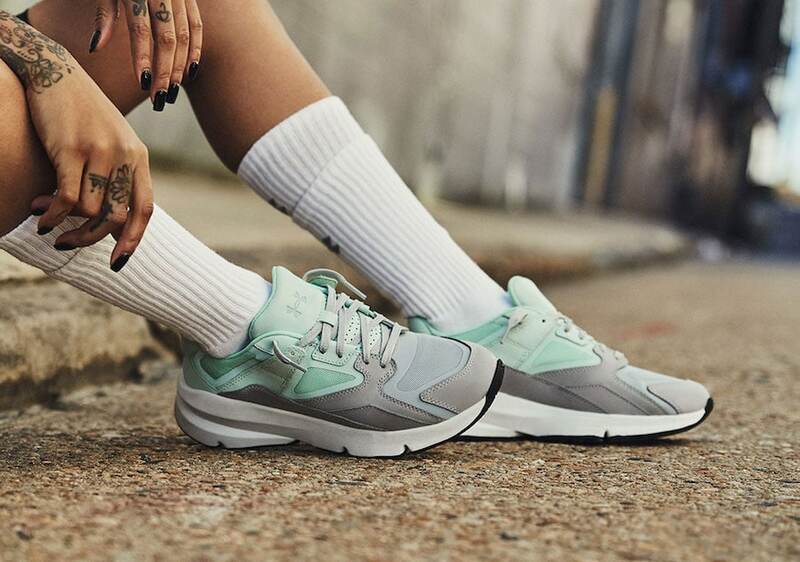 Described as a “Sportstyle” shoe, the Forge is meant to toe the line between performance and casual footwear, making it wearable both as a trainer and as an everyday beater. Inspired by the original moisture wicking t-shirts designed by UA in 1996, the Forge uses some of the same materials to keep the shoe light and airy, useful for both high-performance training, and a hot Summer day. However, the most appealing thing about the Forge 96 might just be its looks. 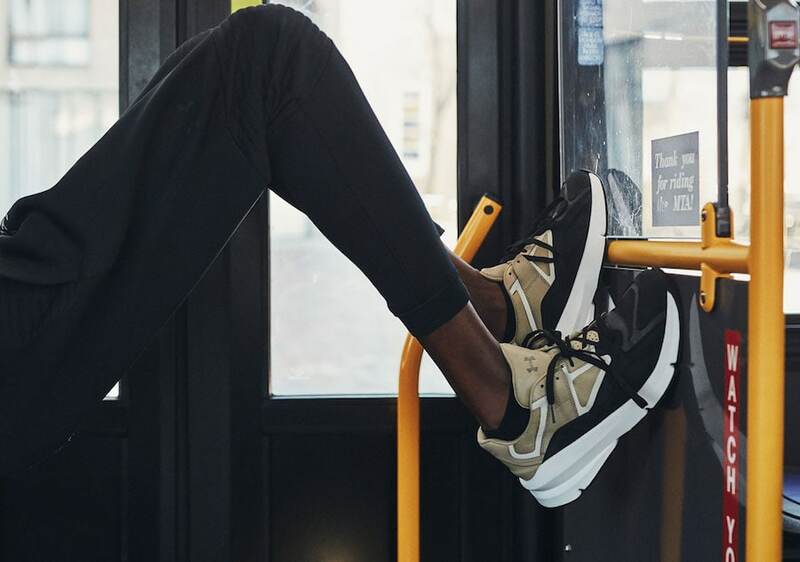 Under Armour has chosen to dip their toe into the chunky shoe trend, giving the Forge 96 a slightly oversized, over-layered look. While this plays into the current trends in footwear, the shoe also looks like something a high fashion label would sell for hundreds, even thousands of dollars. The new Under Armour Forge is scheduled to make its return on February 8th, 2019. The sleek sportstyle sneaker is available in a wider variety of colorways and blocking for $120. Check out the official product shots below for a better look at the hybrid silhouette, and stay tuned to JustFreshKicks for more information regarding exciting Under Armour releases. .